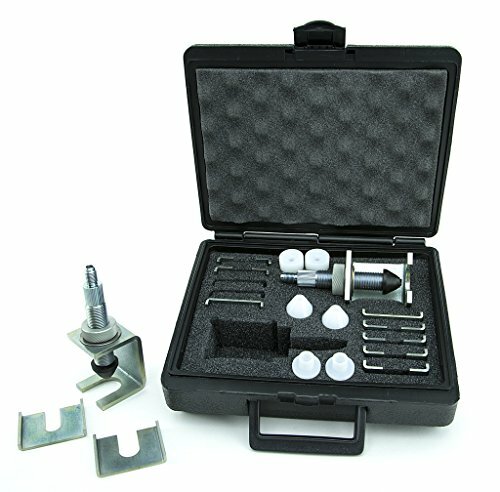 The FAD-100H is a High Quality Clamping Set for A/C Flushing and Leak Testing A/C Components. Replacement Kit - Item Included with HECAT H1000 Flusher. Fits most Foreign and Domestic A/C Connections. 5 Sets of Support Plates to Fit Hose & Tube Ends. 3 Sets of UHMW and 1 Set Buna-N Sealing Tips.